Christmas is coming; don’t forget to visit our online shop! 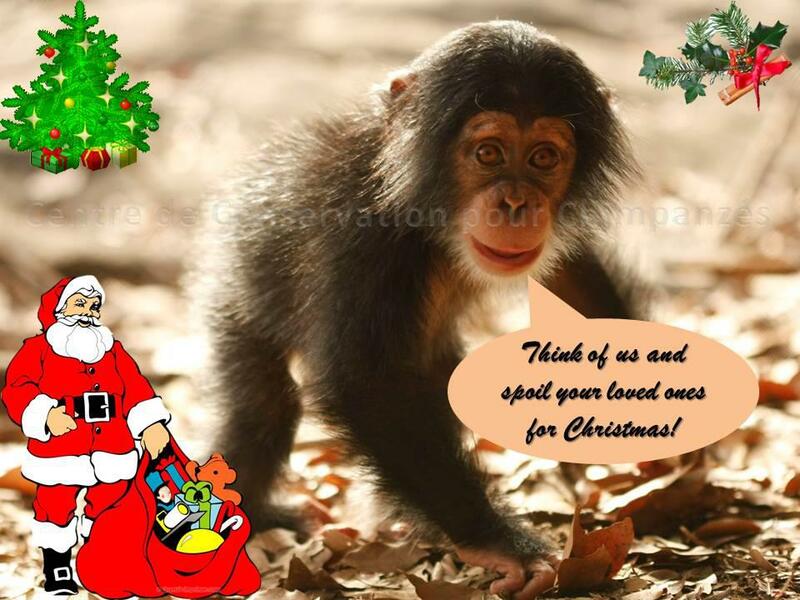 Ideal gifts range from a stunning organic t-shirt with Lili’s portrait, a mug, a very handy shoulder bag, or a stunning calendar to have our chimpanzees accompany you throughout this new year! A beautiful gift for your loved ones and a great way to support the CCC!